specialist income protection insurance companies in Australia. Personal trainers working for others, may be covered under worker’s compensation, however the cover provided by worker’s compensation is limited and only covers injuries which occur because of an employer’s negligence. This limited cover means that for many people illness or an injury which occurs away from the workplace will not be covered and there will be no compensation in the event you can’t work. Those who are also self-employed typically are not covered under worker’s compensation. The solution to obtaining comprehensive 24/7 coverage for injury or illness is through income protection. At Gym Insurance HQ, we have a large range of products from low cost, straight forward policies through to fully tailored policies which can be structured to be funded via super with no impact to your weekly income. To see how cheap personal trainer income protection insurance can be, and the benefits of dealing with a personal trainer income protection insurance broker, contact us on 1300 815 344 or online HERE. 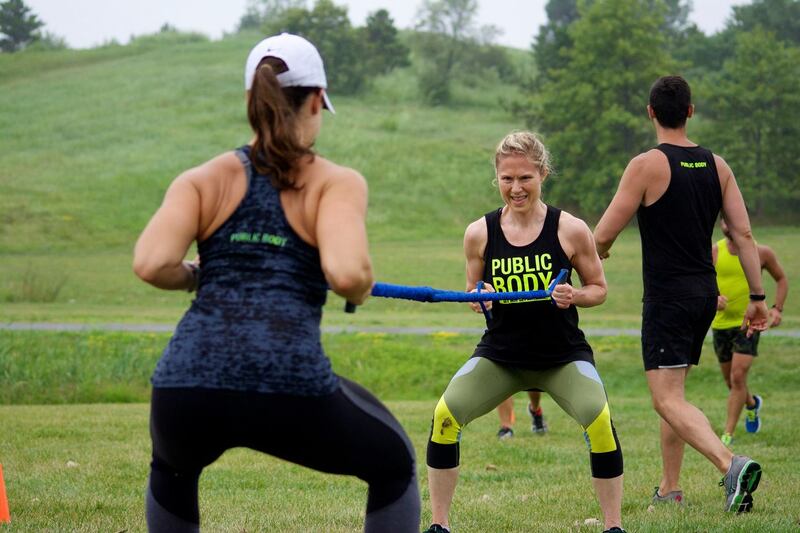 What Does My Cheap Fitness Boot Camp Insurance Policy Cover?